April Diaz joins Kenny and Elle talk about resting from youth ministry. Did you like what you heard? Please help us out by taking a few seconds to rate and review our podcast on iTunes. 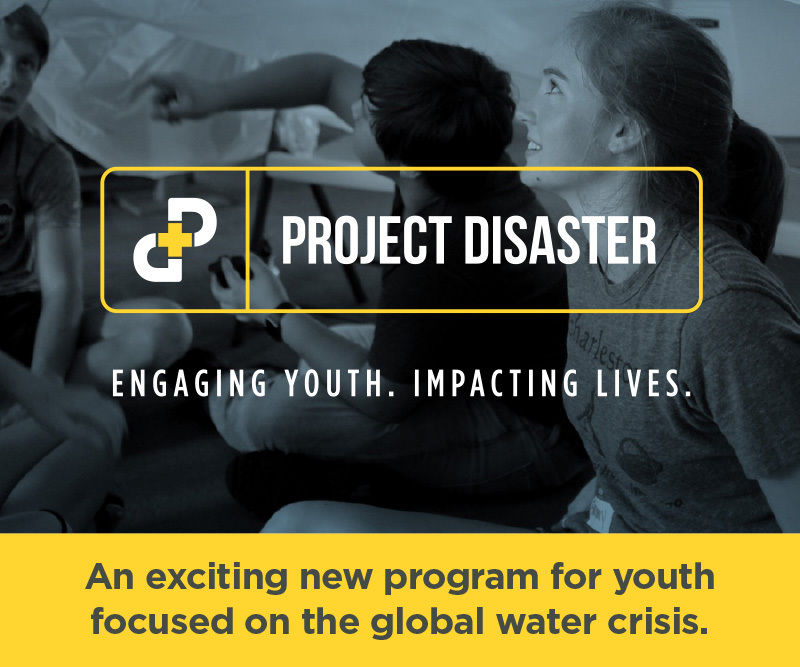 It really will go a long way to help us spread this tool to youth workers all over the world. We’d love to hear from you! Leave a comment below and share your thoughts and ideas, or join the conversation on Facebook and Twitter. Thanks!